This is a sponsored guide and does not represent any advice from CryptoCompare. Please do your due diligence when dealing with any cryptocurrency-related service and never invest more than what you can afford to lose. In the last decade, centralized exchanges have regularly demonstrated to be unreliable and irresponsible. Whether it is MF Global, Mt. Gox, or BitStamp, many people have been deceived because they allowed a 3rd party to hold their funds. The dimension doesn’t matter, or how many auditors, regulators or insurers are involved, every sort of fraud, exploitation, and theft can occur under these terms. In the modern financial system, these transgressions happen all too frequently within centralized banks and exchanges operating across the world. It is time for a change! Based on BitShares technology, OpenLedger provides a high-performance decentralized trading platform, with all the peculiarities you would expect in a trading platform. It can handle the trading volume of the NASDAQ, settling orders the second you submit them. With this kind of performance on a decentralized trading platform, who needs risky centralized exchanges? In the next section, we’re going to show you how to set up an account on DEX OpenLedger and start trading! You can use the account name to login along with the password you choose previously. You can use the bin-file to login along with the password you choose previously. 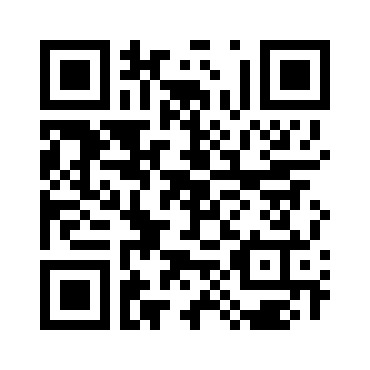 Step 3: Send the funds to the address that appears on the box, or just use the QR Code. Step 2: Once you are in the exchange interface, you can pick the pair you want to trade on the right sidebar. Step 3: Once you choose the pair you want to trade in, you can use the BUY/SELL boxes (highlighted in red) to place your buy or sell order. To learn more about OpenLedger DEX, visit their Website or Twitter.